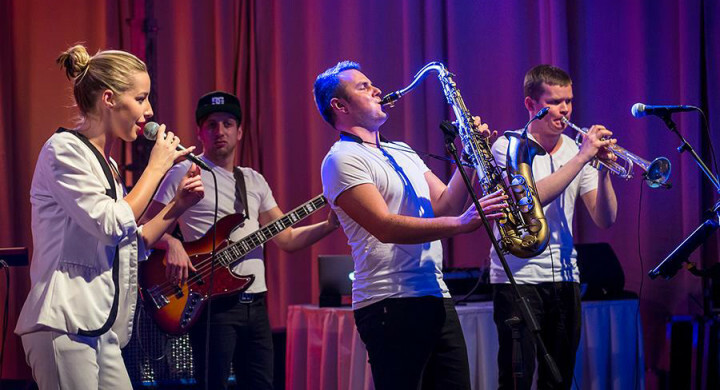 FUNKY EMOTIONS is a seven piece live band from Slovakia, playing the greatest funky-soul-disco hits from bands such as Kool & The Gang, Earth, Wind & Fire, James Brown, Jamiroquai, Simply Red, Sister Sledge, Donna Summer, Daft Punk, Maroon 5, Bruno Mars…etc. 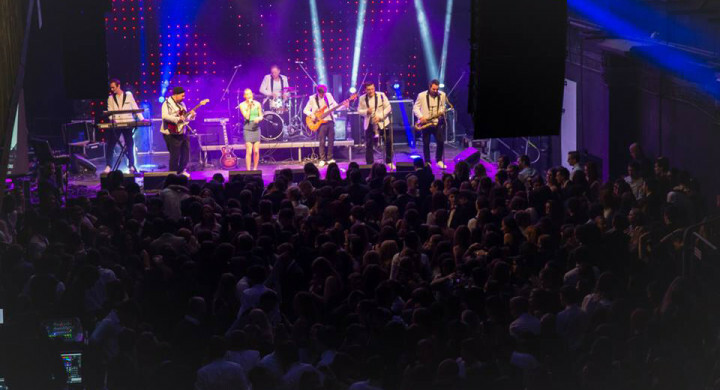 Since 2007 they have been spreading their energy at a variety of events such as club gigs, private events, parties, balls, fairs and festivals. If you are not looking for huge party sound, but still want to enjoy the voice of wonderful singer Lenka Piešová, listen to their acoustic version COLORS OF SOUND.